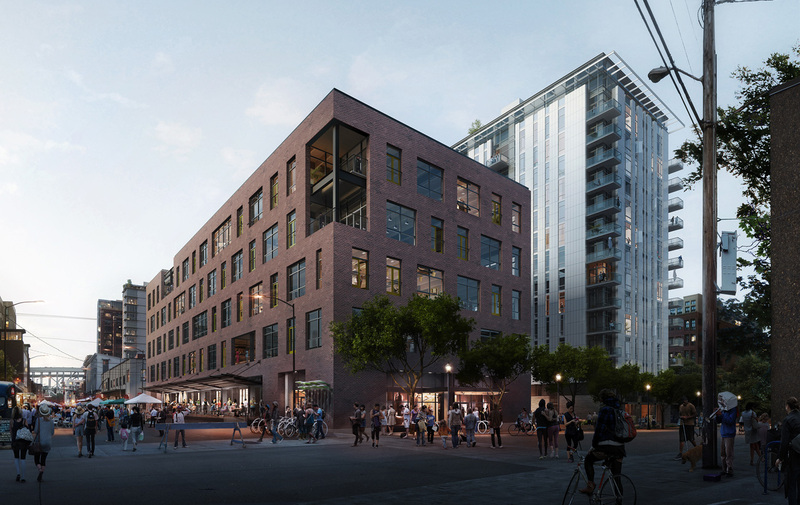 Block 136 contributes to the culture and energy of Portland’s Pearl District with spaces to live, work and gather. 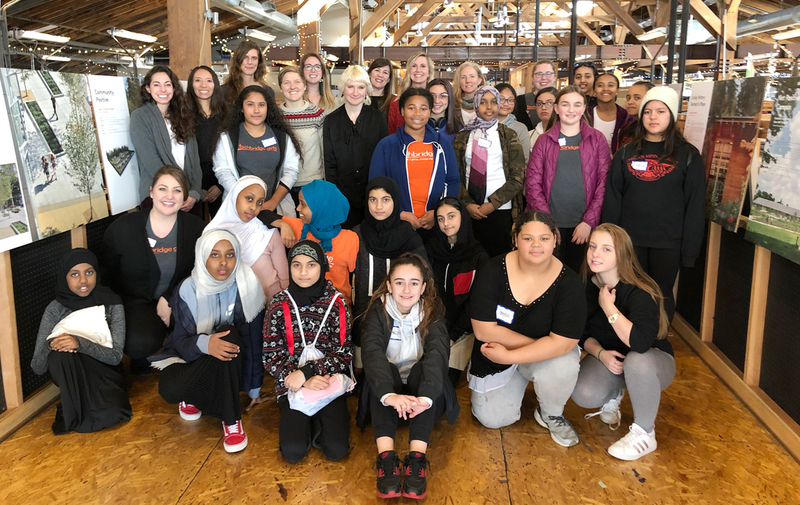 We recently hosted a group of 20 students for a collaborative day of learning and hands-on exploration about STEM and the built environment. 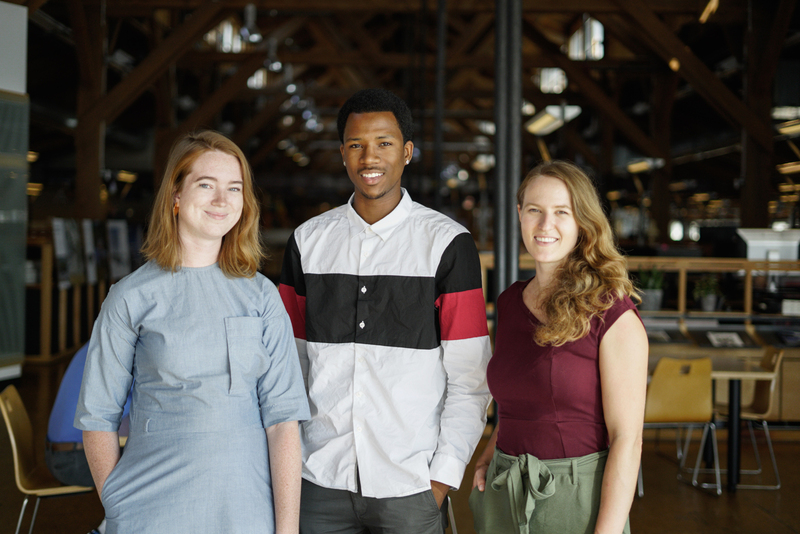 Student interns are an important part of the culture at Mithun. We recently sat down with this year’s group to talk about their inspirations, dream projects and summer highlights. A look at the evolution of research and development at Mithun, from the firm’s early days to current initiatives and what’s next. 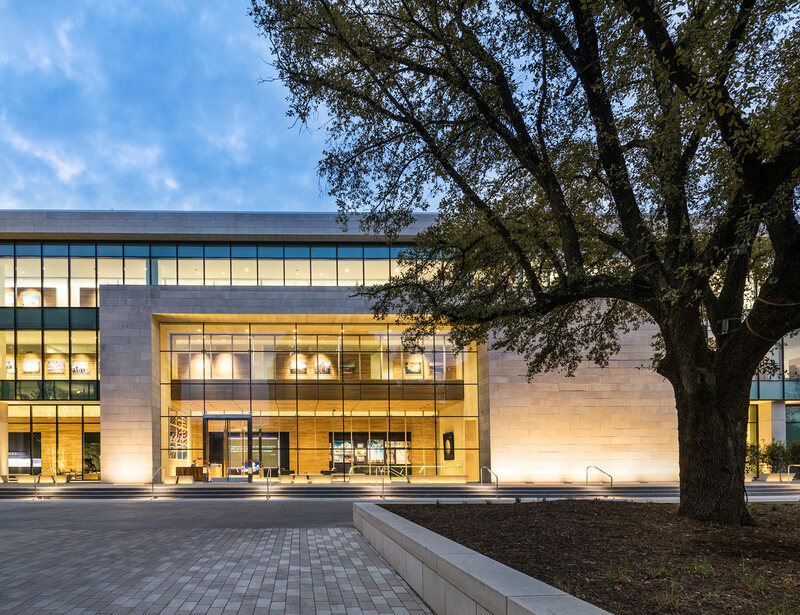 The new headquarters for the Perot family businesses represents both the family legacy and an investment in the well-being of their employees. Housing affordability is a critical issue for cities across the nation. 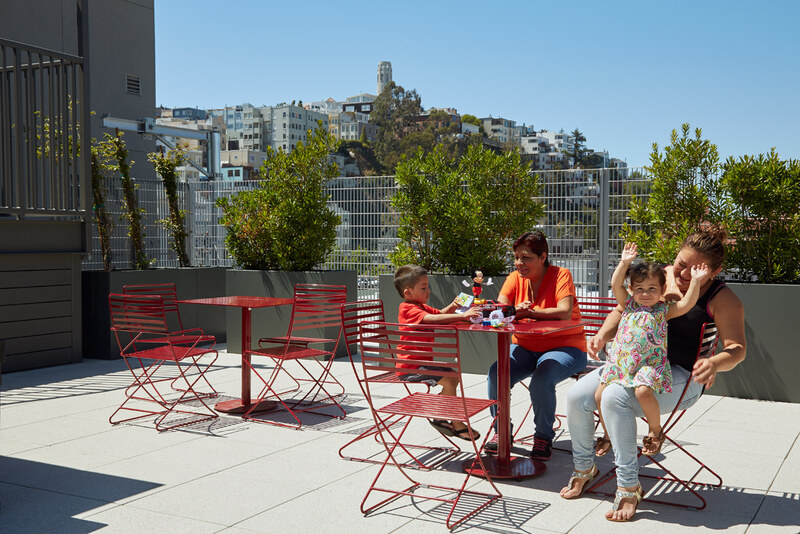 New developments in San Francisco and Seattle highlight strategies to address this challenge, with design that advances social justice and celebrates local identity. 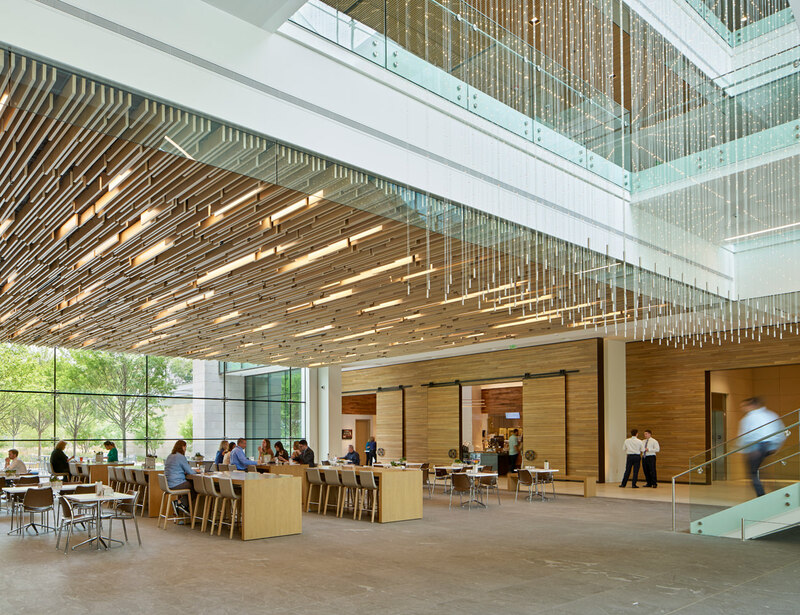 Integrated site and workplace design supports collaboration and health at the Perot family’s new headquarters in Dallas. 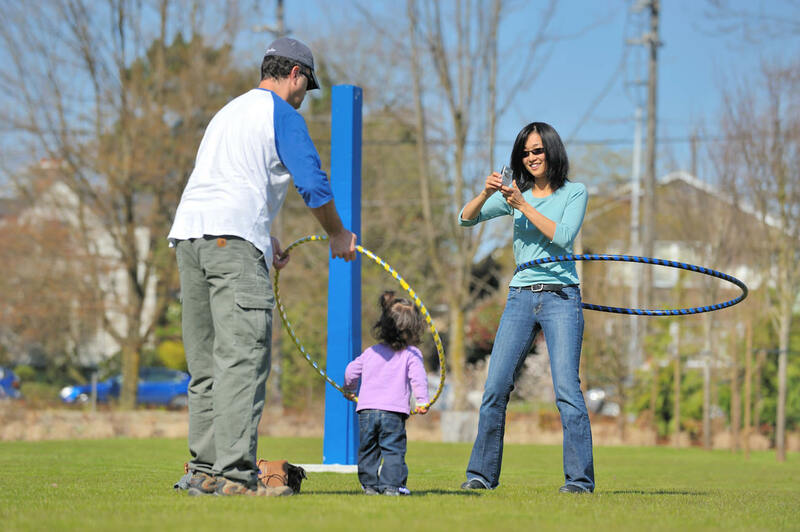 Small changes can have big impacts when it comes to promoting health and well-being in the workplace. 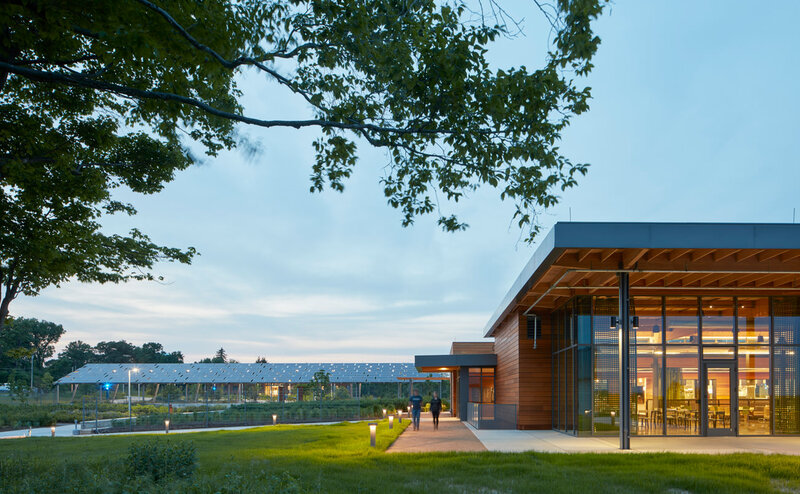 A look into the integrated design and innovative results at Chatham University Eden Hall Campus, a 2017 AIA COTE Top Ten Project. 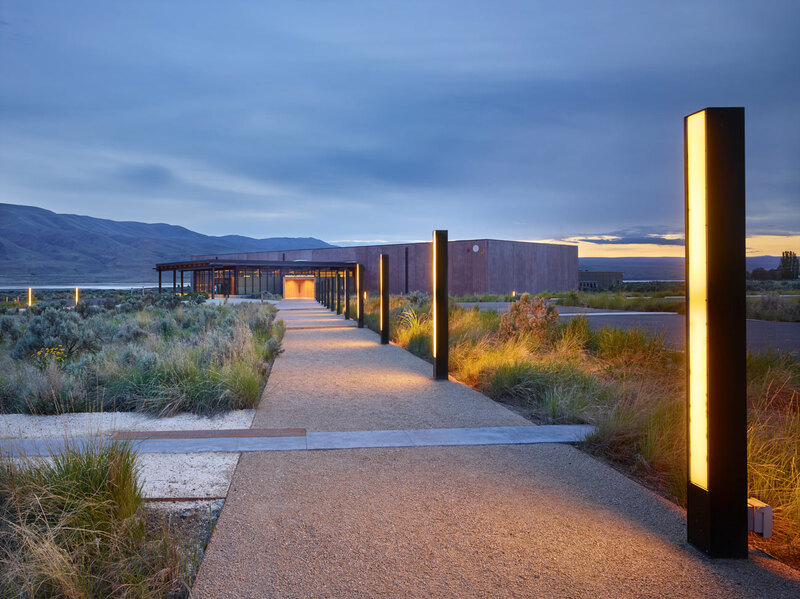 The design of Wanapum Heritage Center honors the inextricable relationship between the natural world and its people. 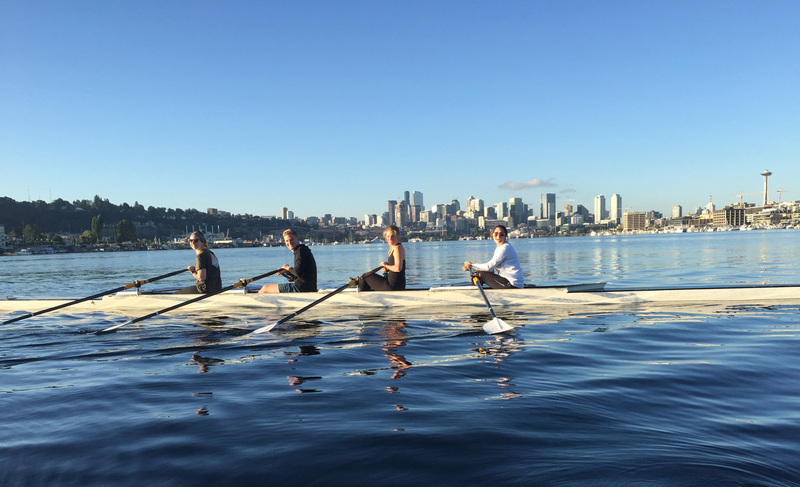 Designing “with, not for” communities: Deb Guenther explores ways to adapt design practice to build people-centered cities from the neighborhood up.